A special interview with Nick Westergaard! 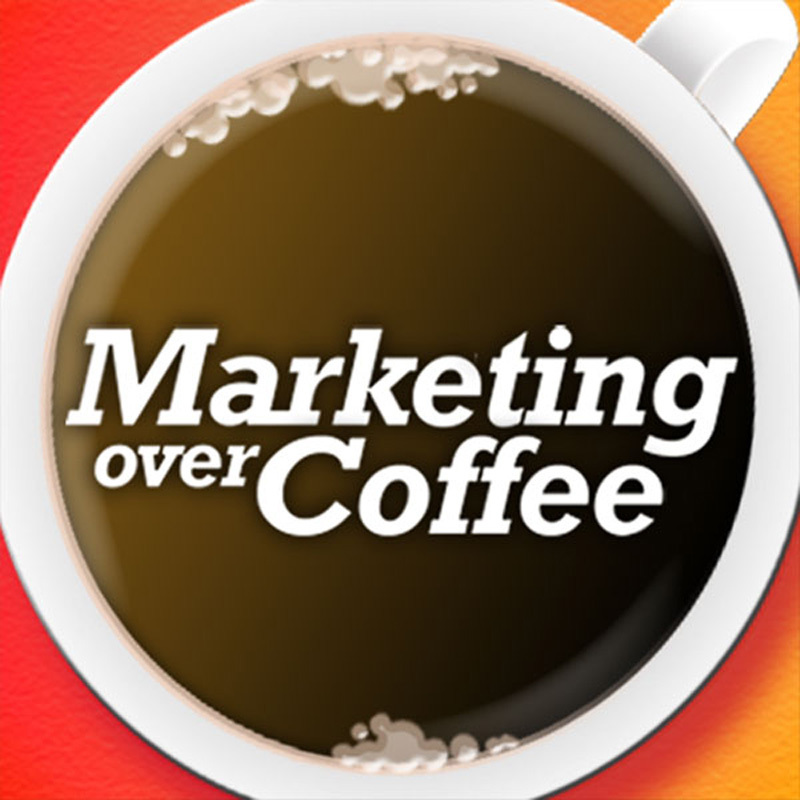 At Marketing Over Coffee, we know firsthand that when you’re starting up a new business, finding a place to get your logo designed can be challenge. Sure, your cousin Eddy may offer to help out, but that can get real uncomfortable, real fast. And at this stage in the game, you don’t have the funds to hire an agency. We’ve discovered an easy way you can get great design. It’s called 99designs, and it’s the world’s largest online marketplace for graphic design. Here’s how it works. You start by telling them what you need in a simple online brief. Designers from around the world begin submitting designs, and you provide them with feedback to refine the concepts. In just 7 days, you get to pick your favorite design and start using it right away. If you’re launching a new company, 99designs is your answer for quality graphic design at an affordable price. Right now, when you start your next design project at 99designs.com/moc, you’ll get $99 upgrade added on for free. Accelerate key elements of your Sales and Marketing processes by securely e-signing with Nitro Cloud on any computer, phone or tablet. Whether you manage invoices, quotes, purchase orders or contract approvals, replacing the friction of time-consuming paper-based processes like printing, scanning, and faxing with Nitro Cloud e-signatures lets your teams: Fast-track sales agreements, Respond to questions or requests in real-times, and ultimately…delight your customers by making it easy to do business with you.